Language Instruction Travel Grants are professional development grants intended to aid Cornell instructors of European languages in furthering their pedagogical and research goals. The grant must be used within the academic year that it is received. Language Instruction Travel Grants are to be used for short-term travel in pursuit of professional development for language instructors. Valid uses of the grant include professional conferences, workshops, and independent research related to language instruction and course development. Preference will be given to those who have not received the grant in recent years or who have never received a LITG in the past. Please contact cies@cornell.edu if you have questions about whether your proposed project meets grant criteria. Applicants must be currently employed with Cornell University as tenured, tenure-track, lecturers, or research associates engaged in the teaching of European languages at Cornell. Not to exceed $1,000 (note: most grants will be less than this amount). Applications are open on November 1, 2018. **EXTENDED** Deadline to submit applications is February 15, 2019. * If your proposal includes travel to an elevated risk country, you are strongly encouraged to have a back-up plan for your project in the event that your ITART application is denied, or if the country to which you are travelling should become an elevated risk country subsequent to receiving your travel grant. Proposals must be submitted electronically at http://fundingapp.einaudi.cornell.edu. 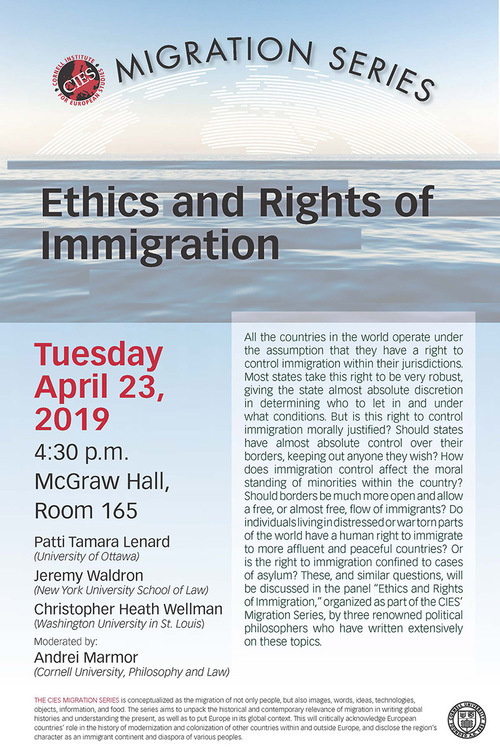 For more information or questions, email cies@cornell.edu.